Hungary may insist on adding a notion about the law on education in Ukraine in the final declaration of the Eastern Partnership summit, according to RFE/RL correspondent in Brussels Rikard Jozwiak. "Hungary might insist on adding language about Ukraine's language law in the final EaP declaration," Jozwiak wrote on Twitter on October 5, 2017. UNIAN memo. September 5, the Verkhovna Rada adopted the new Law "On Education" within the country's education reform. Read alsoBulgarian envoy: New education law to promote better command of Ukrainian, minority languagesAccording to the law, persons belonging to national minorities of Ukraine are guaranteed the right to study in public education facilities having the language of a respective minority a language of instruction, along with the state language. Read alsoLatvia supports Ukraine in language rowPersons who belong to the indigenous peoples, national minorities of Ukraine, who have started to receive general secondary education before September 1, 2018, shall continue to receive such education by September 1, 2020, in accordance with the rules enforced before the new law becomes effective, with a gradual increase in the number of classes taught in Ukrainian. Read alsoHungary, Romania set to take joint action against Ukraine over Kyiv's new education lawForeign ministries of several countries, including Romania, expressed concern about the language norms of the law on education in respect to representatives of national minorities. In turn, the Ministry of Education and Science of Ukraine assured that the language provisions of the new law did not violate the European Charter for Regional or Minority Languages and the Framework Convention for the Protection of National Minorities. 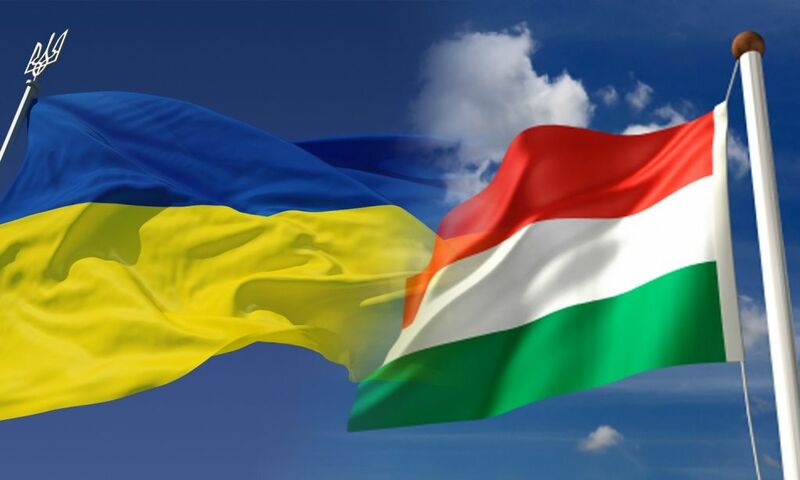 Read alsoHungary on Ukrainian education law: "This will be painful for Ukraine"Hungarian Foreign Minister Peter Szijjarto announced his country's intention to block any further rapprochement between Ukraine and the EU over the language row.